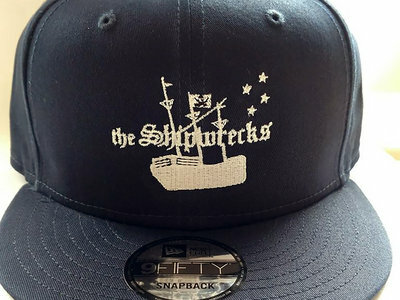 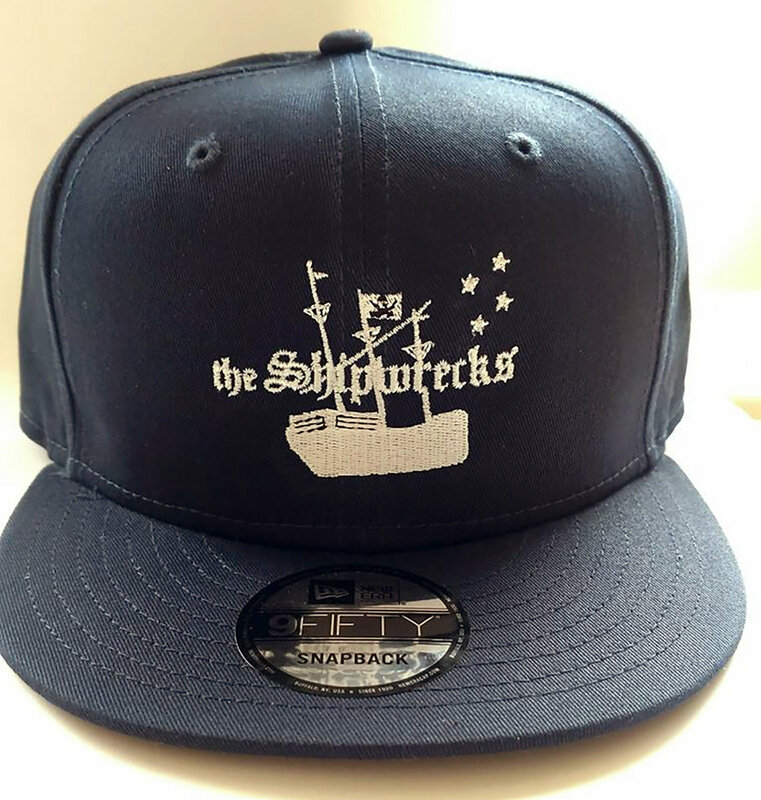 Limited edition New Era 9Fifty snapback with ship logo. 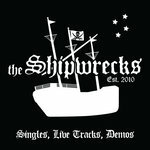 Act now to avoid future regret! 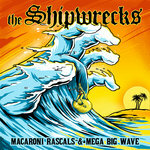 Includes unlimited streaming of Macaroni Rascals & Mega Big Wave via the free Bandcamp app, plus high-quality download in MP3, FLAC and more. 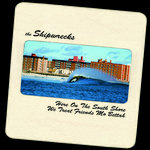 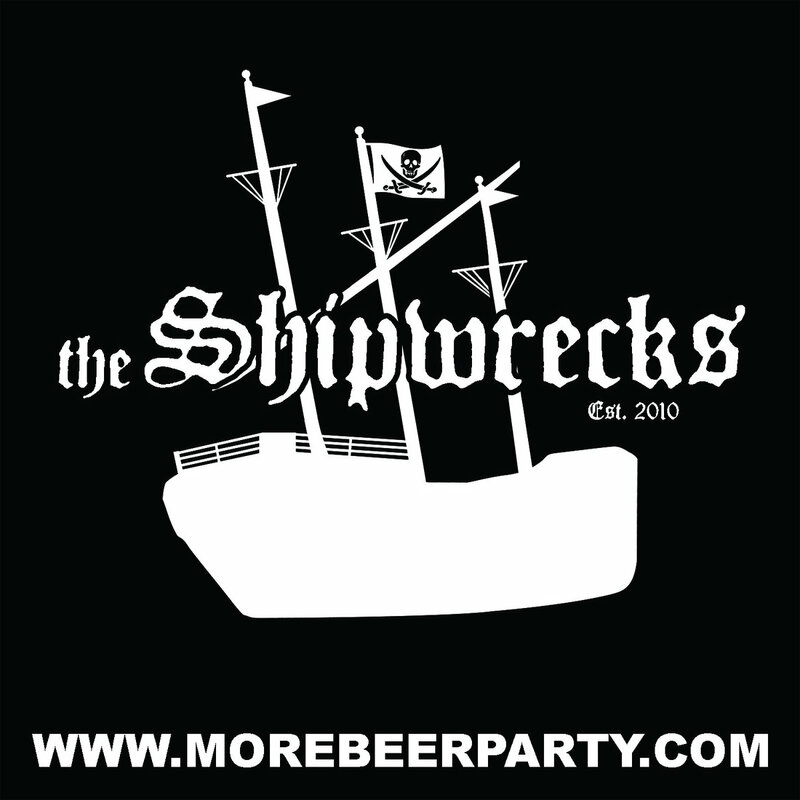 the Shipwrecks Play Your Living Room or Wherever!